2016 – In review / 2017 – Off to a good start! -Cases Resolved in Key West and Monroe County on a rapid increase. ∙ Family involved in a jet ski/boat collision awarded $1 million. ∙ Truck/bicycle collision causing life-threatening injuries to 56-year-old Key West resident results in a $5.35 million award. ∙ Defective pier/$2.95 million awarded to father for loss of his wife and two children. ∙ Scooter/ambulance collision $2.1 million verdict. ∙ Wrongful death of teenage boy neglected while on suicide watch $1 million. ∙ Premises liability/minor child suffers loss of finger. $500,000 award. ∙ $3.3 million award for local handyman who fell from a ladder resulting in paraplegic injuries. ∙ Auto collision/wrongful death of teenager who drowned when the vehicle she was driving went off the road and submerged into water in the Florida Keys. $700,000 recovery. ∙ Multi-million dollar settlement for family of Seattle Seahawks NFL player tragically killed in auto/bicycle collision accident. ∙ Aviation/wrongful death in Florida Keys. $800,000 settlement. ∙ $40.5 million verdict – negligent security/resort. ∙ $575,000 award for widow of Texas resident who drowned while snorkeling in Dry Tortugas. ∙ $580,000 award for Texas woman involved in jet ski accident. ∙ $1,000,000 settlement on a $25,000 insurance policy for wrongful death of young man attacked at a bar. ∙ $799,000 settlement for Key West wife and mother injured at a poorly maintained fast food restaurant. ∙ Negligent security/sexual assault of hotel employee. $1,040,000 award. 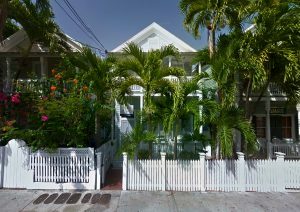 ∙ $675,000 settlement prior to trial for Key West resident struck by tourist while he was driving his moped. ∙ $485,000 award for Key West law enforcement agent struck by commercial vehicle. ∙ Wrongful death of 48-year-old man killed while he was riding his bicycle and was struck from behind. $1.4 million settlement. ∙ A record-setting medical malpractice confidential settlement for the family of a Monroe County school teacher. Again, our upcoming legal seminar on March 6, 2017 at Mangoes Restaurant is sold out, along with our social “Margarita” event that evening. 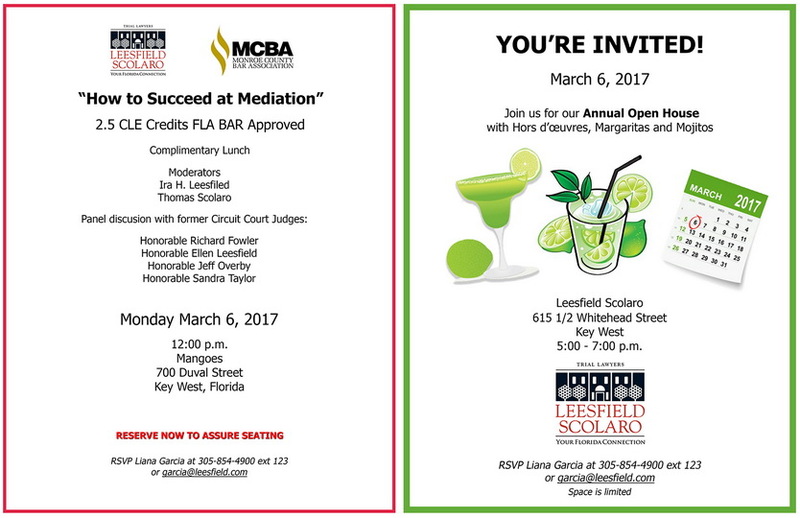 Lawyers and friends from throughout the Keys are expected to attend a full day of activities. 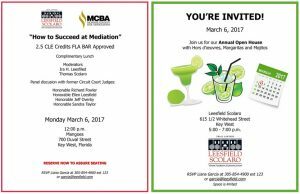 The seminar, presented in conjunction with the Monroe County Bar Association, was approved by the Florida Bar with 2.5 CLE credits. Leesfield Scolaro continues its commitment to the Key West community for such public service upcoming events as Marques Butler Memorial Softball Tournament, Justice for All Crawl 5K Run/Walk and Key West High School Softball Team. Our commitment is to the full recovery and economic security of local Monroe County residents, as well as visitors from other places throughout the United States and abroad. Disclaimer: The facts and circumstances of your case or potential case may differ from the facts and circumstances of the cases discussed here. Not all case results have been provided. The results provided are not necessarily representative of the results obtained in all cases. Each case is different and must be evaluated and handled on its own merit. 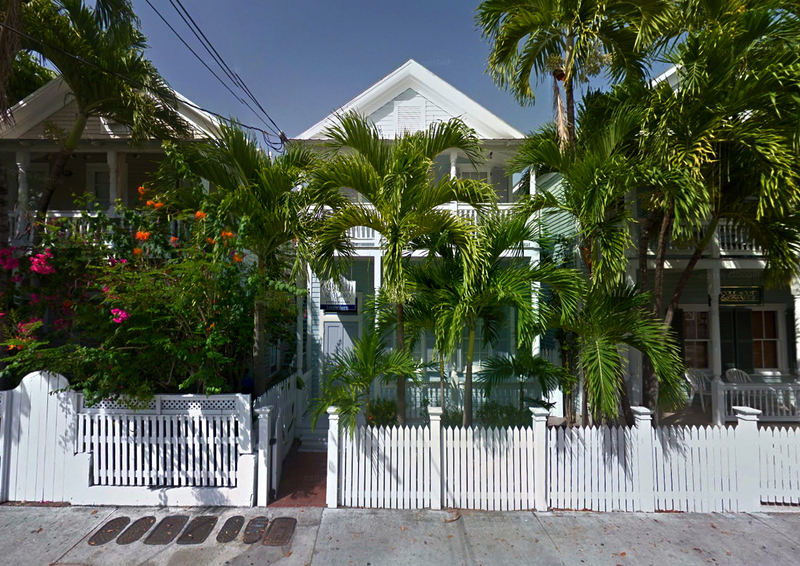 Tagged: "Key West Attorney", "Key West Lawyers" and "Leesfield Scolaro"